Creating change agents & thought leaders for tomorrow. 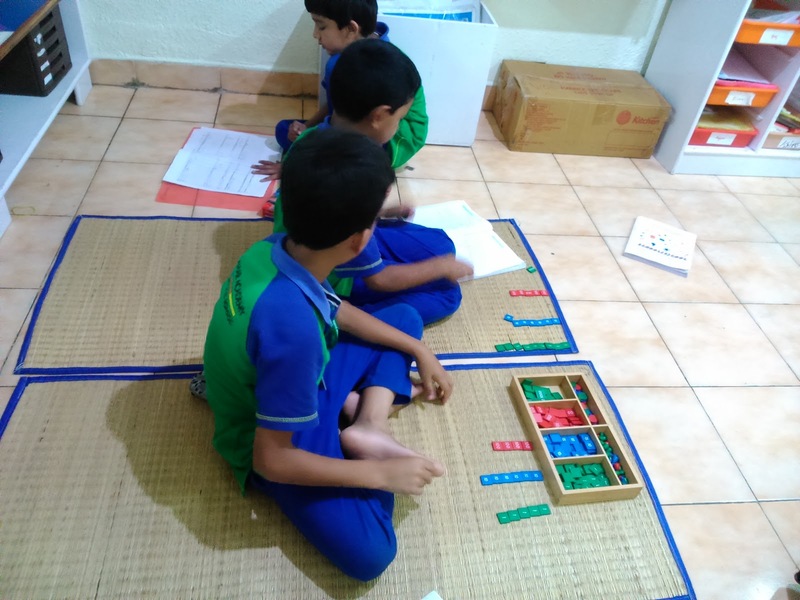 Montessori math methodology is implemented at Al Qamar Academy from the the child's entry till Grade 5. 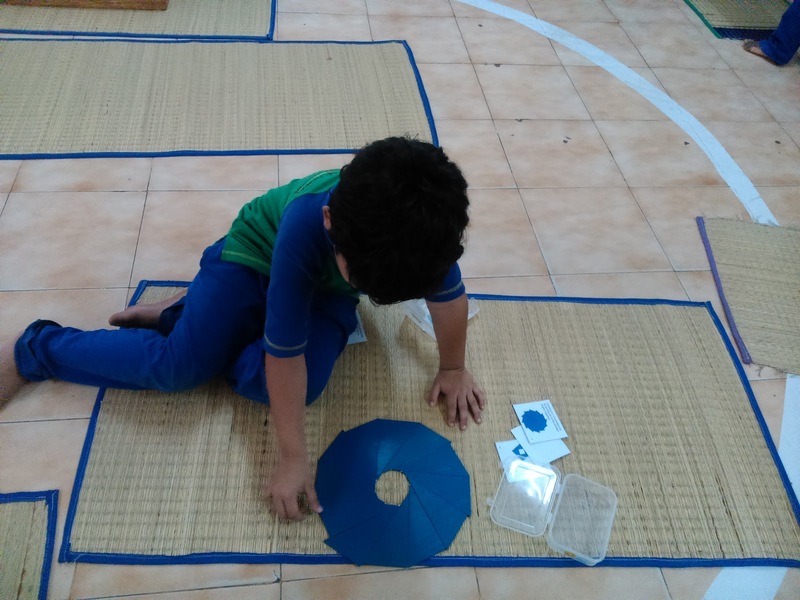 The methodology uses scientifically designed concrete material to help children comprehend and master math and geometry concepts. 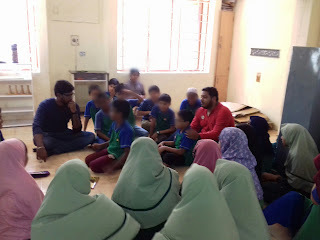 Children are introduced to a concept using material. They spend time mastering each concept thoroughly because they are allowed the freedom to choose their work. In Upper Elementary, children start moving from concrete to abstract. They use material to understand Prime & Composite numbers, fractions, decimals and percents. 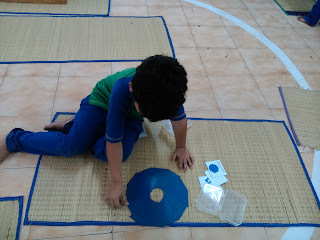 Algebric expressions are also taught using montessori material. Children now start moving into higher order thinking and are challenged with complex math puzzles and logical thinking as a regular part of the class. The children are also provided with opportunities to benchmark themselves in national and international competitions. MashaAllah they perform very well in all - the Global Math Challenge, the Russian School of Maths challenge, the EI Asset examinations. The gifted students are further provided with a Challenger Math session in Middle school. These are led by IITian Hauroon Jamal. This work prepares them for potential IITJEE coaching in the secondary level. 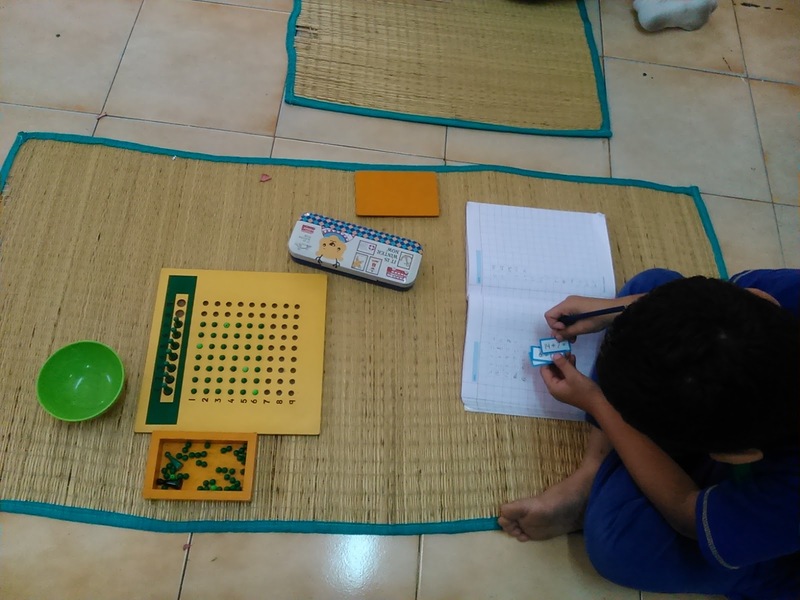 Montessori Maths - Is there a divisibility rule for 7? Al Qamar Academy. Picture Window theme. Powered by Blogger.